"The wondrous Aimee Bender conjures the lush and moving story of a girl whose magical gift is really a devastating curse. The Particular Sadness of Lemon Cake sounds excellent. Another add to my TBR! 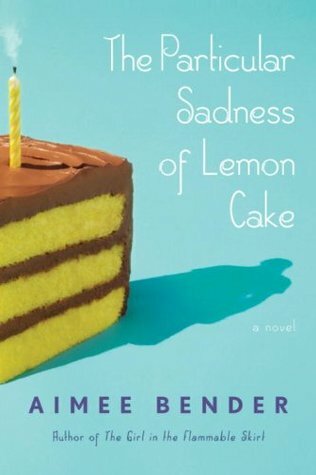 I just recently added the Particular Sadness of Lemon Cake to my goodreads TBR list! Looks good. LOL, now I'm in the mood for cake. Hope you get them soon. Add someone else who's now in the mood for cake! The book sounds very interesting - as does the title of her other book, The Girl in the Flammable Skirt. I have to look both of those up (and apparently get something to eat). I also included The Particular Sadness of Lemon Cake. Have you seen the author's website? I think it's adorable! I read The Particular Sadness, I didn't enjoy it much - and the fact that it was an audio book probably had something to do with it, so I advise to get the book, it might work out better. The Particular Sadness... is on my wishlist too. 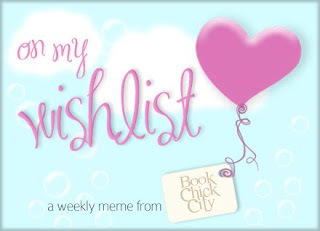 This week's featured wish is about washing dishes Come see why I added it.